Antiques dealer Lara McClintoch expects a working holiday on the Mediterranean island of Malta will be a nice break from the Canadian winter–until she discovers a dead body stuffed inside an antique chest and another impaled on an ancient knight’s sword. Lara joins forces with an RCMP officer assigned to her case to solve the murders and foil an assassination plot in this exciting thriller. 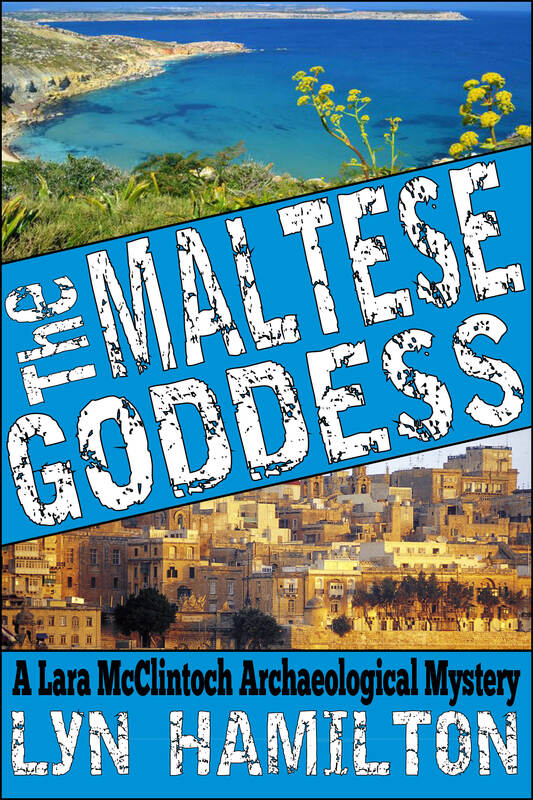 Lara’s adventures are set against the backdrop of Malta’s fascinating history, including the legendary Knights of St. John, in this fast-paced addition to the acclaimed Lara McClintoch series.